On July 2, 2014, a Michigan federal judge granted a motion filed by the American Freedom Law Center (AFLC) requesting that the court “quash” harassing and burdensome subpoenas issued by the Council on American-Islamic Relations (CAIR) to Ms. Zaba Davis, a private citizen who received the subpoenas because she publicly expressed her opposition to the construction of an Islamic center in her neighborhood. And in a rare move, the judge also awarded AFLC its attorneys’ fees and costs for having to bring the motion. Read the judge’s ruling here. In 2012, the Muslim Community Association of Ann Arbor (MCA) requested that Pittsfield Township, Michigan, rezone a parcel of land to build an Islamic School and community center. The Township denied the request, citing infrastructure and traffic concerns. 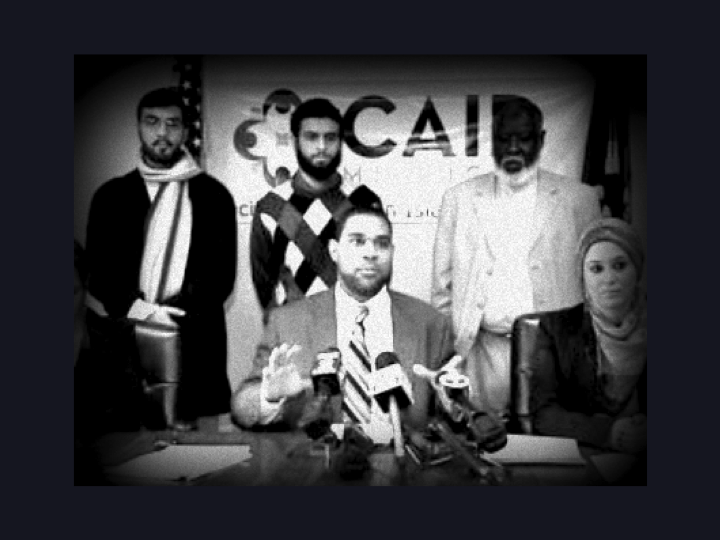 Nevertheless, CAIR, which bills itself as “America’s largest Muslim civil liberties and advocacy organization” but is widely known in government circles as a Muslim Brotherhood front group, filed a federal civil rights lawsuit against the Township on behalf of the MCA, alleging that township officials denied the MCA’s rezoning application out of discrimination against Muslims. The MCA’s rezoning request was opposed by a group of Township residents who live in the neighborhood of the proposed development. The residents expressed concerns about the traffic congestion that would be caused by the construction of a school and community center in their neighborhood. Pursuant to their rights protected by the First Amendment, these private citizens circulated and submitted to their elected Township officials a petition expressing their opposition to the rezoning and several of them spoke out at public hearings held by the Township to discuss the matter. As a result of the citizens’ involvement, CAIR served harassing subpoenas on a number of these citizens, demanding that they produce private emails and other documents, and in some cases, appear for a deposition. In one instance, Township resident Zaba Davis and her husband came home to find several papers jammed in the crack of the front door of their home. The papers included subpoenas demanding the production of personal emails and other documents and a subpoena commanding Ms. Davis to appear at a deposition. [CAIR] contends that its sole interest in deposing Davis stems from a genuine belief that she has what it believes to be relevant information, and not from any personal malice against her for her public opposition to the school. This argument fails for a few reasons. First, . . . the Court finds unpersuasive [CAIR’s] relevance argument. Second, for the reasons noted in the preceding paragraphs, to the extent information possessed by Davis is relevant, that relevance is far outweighed by the chilling effect that allowing the subpoenas would have on speech, not only for Davis, but for all others who wish to be involved in public discourse on matters of public concern.